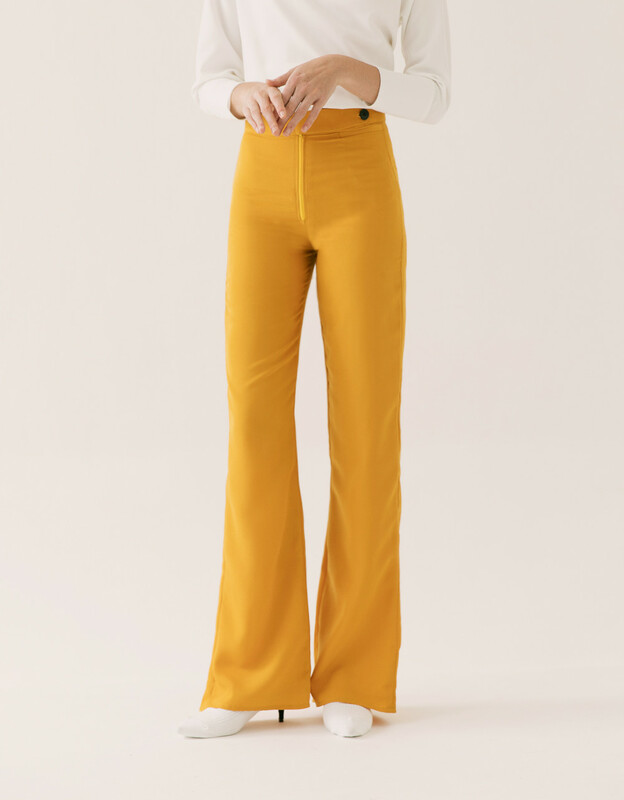 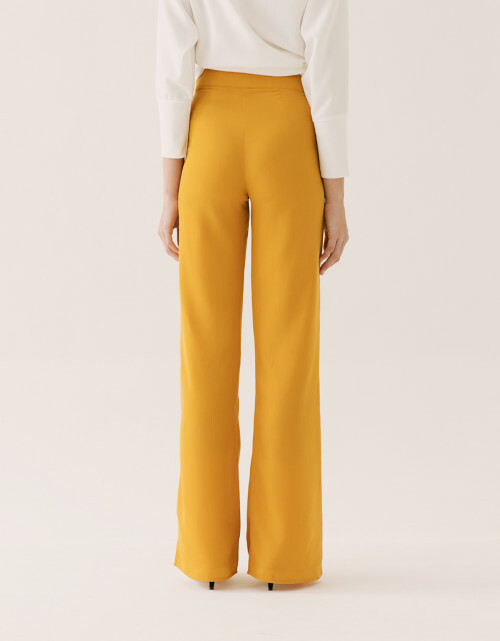 This is one of our special collection with Sandra Dewi, our Goldie Curry Pants comes in a yellow shade that is perfect for work and hanging out. 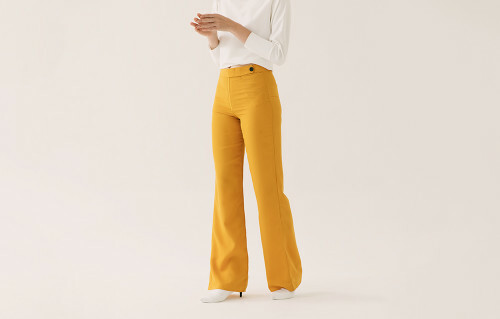 It exudes professionalism, comfortability, and cleanliness that makes this pants a must have in your closet. For a flawless pairing, wear it with our Oswald White Top and Goldie Curry Top.